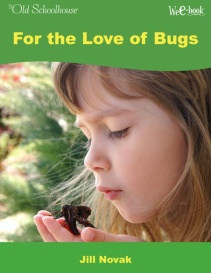 Does your child love or hate bugs? Do you have a budding entomologist on your hands? Or one that cringes at the mention of the word bug? Do you wonder, “Why study insects?” Discover the many valuable lessons bugs can teach us. 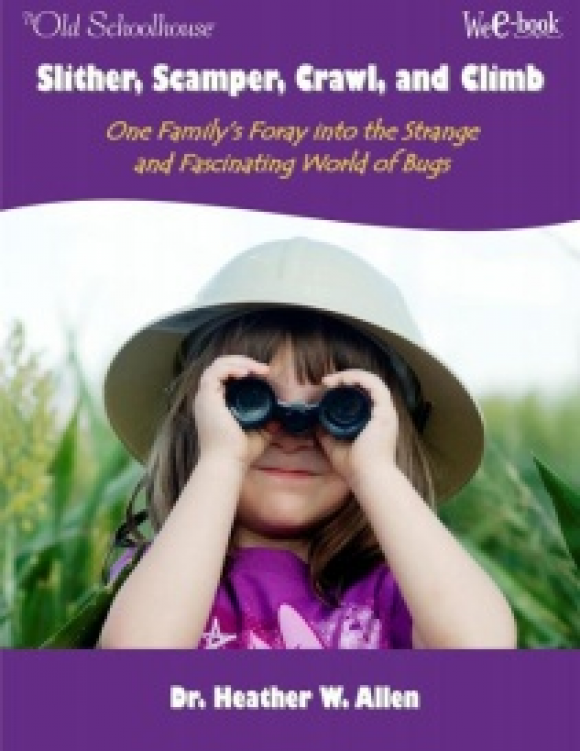 Jill shares “a learning lifestyle that will plant a love in your children’s hearts for the wonder of God’s creation—including bugs!” Learn more in the pages of this WeE-book™. Nature Journaling: What is nature journaling? How do you help your children develop this skill? 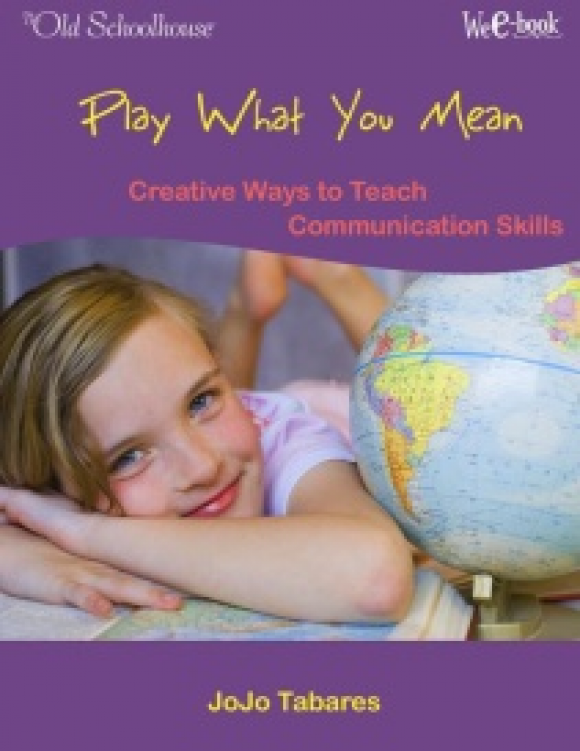 For Younger Children: How can you encourage your young naturalists? What tools can they use to observe bugs? For Older Children: Are there ways to encourage timid onlookers to become keen observers of the natural world? Yes! Find out in the pages of this WeE-book™! Photography: How can a camera help “capture” an insect in its natural habitat? 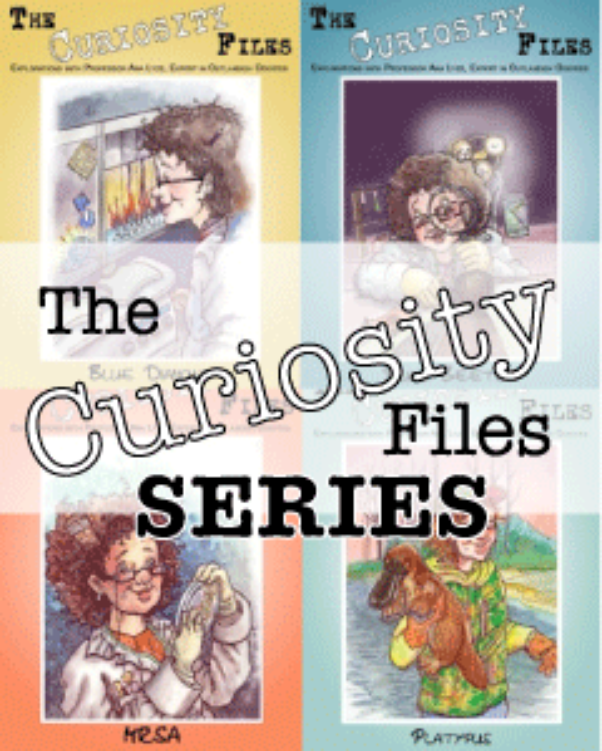 An Artist’s Insect Collection: Does my child need to have an insect collection? Drawing and Writing From Life: How can studying insectsinspire budding artists and writers? Read Living “Insect” Books: Can living “Insect” books present dry scientific facts in such appealing ways that your child doesn’t even know he’s learning? Have YOU ever seen a vinegarroon? Are you a bug “squasher” or a bug “watcher”? In this WeE-book™, you will see how a family who, instead of only reading about “crawly creatures”, takes an intimate look into their world. 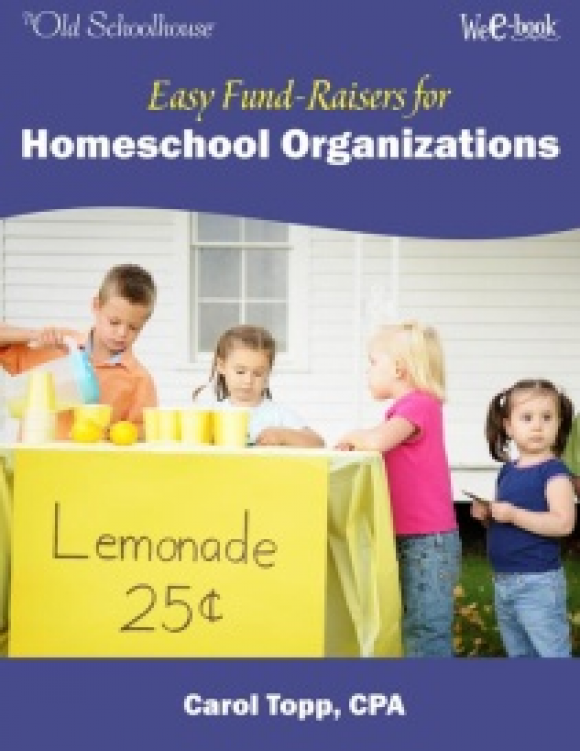 Are you looking for ideas to help your co-op raise money to fund a special field trip or buy new supplies? 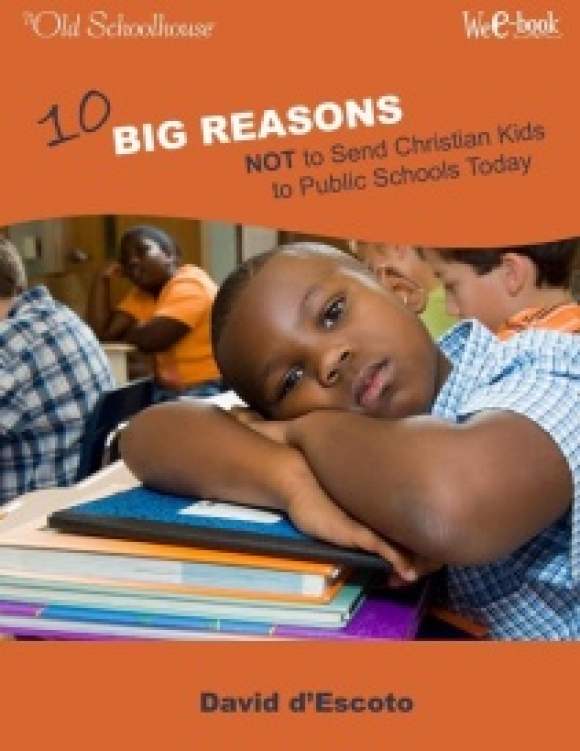 Do you want to fund a special field trip or buy new supplies? Discover ways to cut costs in this helpful E-Book.